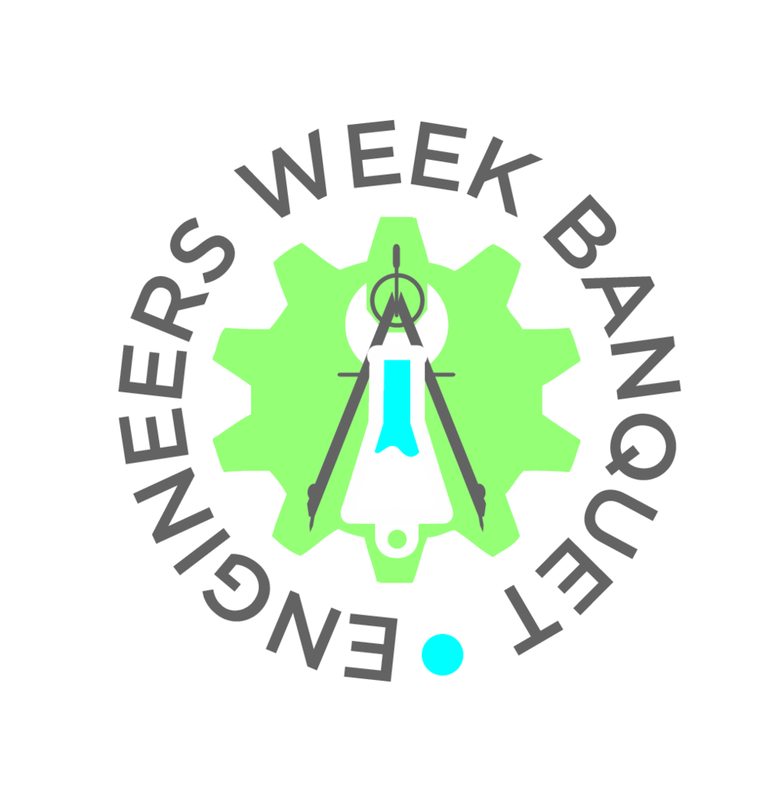 Thank you to everyone that attended the Engineers Week Banquet at the Italian Community Center on February 13th, 2019. Want to see more photos? Visit our Flickr album! 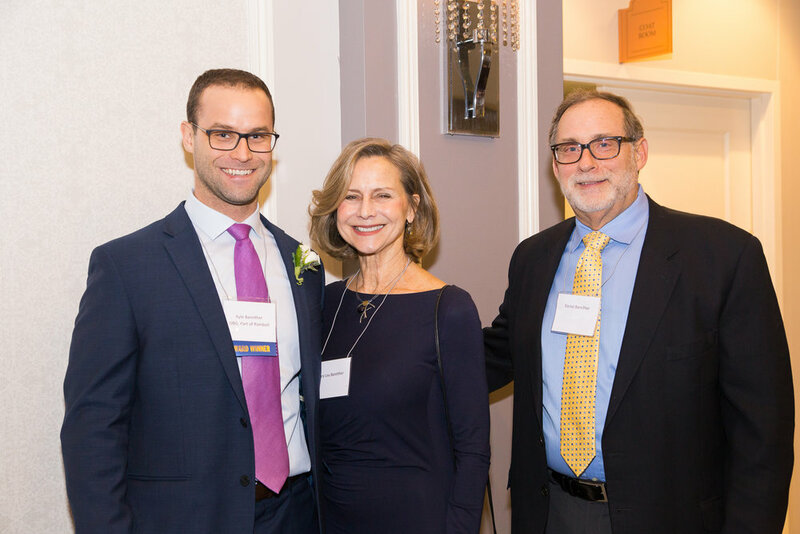 American Transmission Company (ATC) received the 2019 Spirit of STEM Award. Accepting the award on behalf of ATC is Juanita Banks, Vice President of Audit & Risk Management. STEM Forward was pleased to welcome Vince Bertram, President and CEO of Project Lead The Way as the Keynote Speaker!